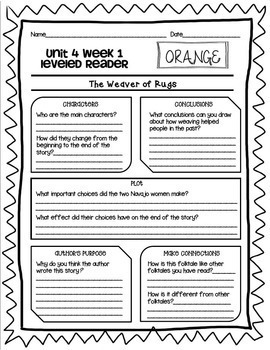 This purchase includes the Literature Circle Thinkmark questions for the entire year of leveled readers (Units 1-6). 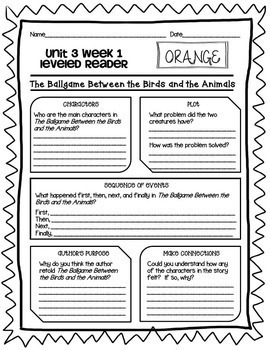 Handouts are provided for the orange, blue, green, and purple leveled readers each week. 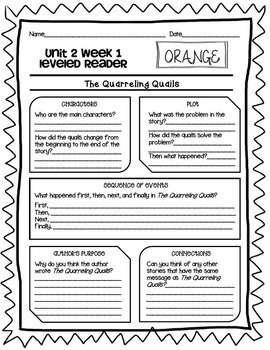 Each handout is a single page, and the color of the leveled reader is noted at the top of the page since the titles are sometimes the same. This purchase includes a total of 132 pages!! 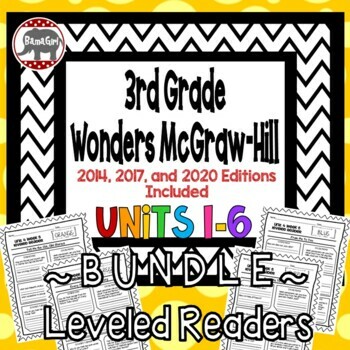 Individual units are sold separately in my store.